Adrenaline junkies are hard to please: the four walls or so of a city cannot contain their energy and wanderlust. They love going on out-of-town trips for outdoor rock climbing, surfing, hiking, camping… you name it! Its not their fault really, and you just have to find ways to crave their love for physical activity. If driving beyond city limits is not an option, then consider a visit to the 9 Degrees Bouldering Gym. 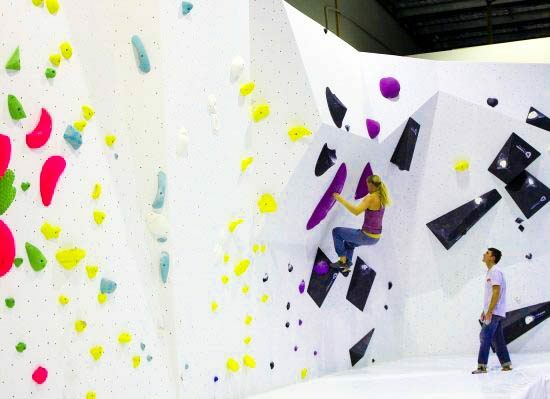 Your kids (aged 10 years and up) will love climbing up and down non-stop on these walls! 9 Degrees caters to everyone looking for a fun and active experience. You don’t need to have had lessons in rock climbing to try these walls out. There’s also no need to bring any special equipment, licences, or have a climbing partner. There are 140 climbs with 9 degrees of difficulty for your kids to try out. And if they have problems climbing, there are instructors ready to help out. Elevate the level of excitement in your family and climb at 9 Degrees! For more information on their workshops, walls, and other specials, visit their website. Find a 9 Degrees Boulder Gym nearest you through Fun Kids Guide. 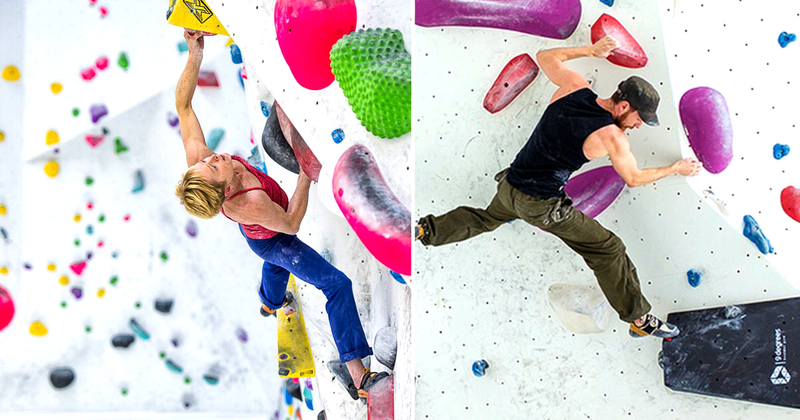 Still not convinced that rock climbing indoors is safe? 9 Degrees also gives Safe Landing workshops for beginners. These classes teach climbers everything they need to know about dismounting, landing, and falling from climbing. Check their page to sign up for a workshop.